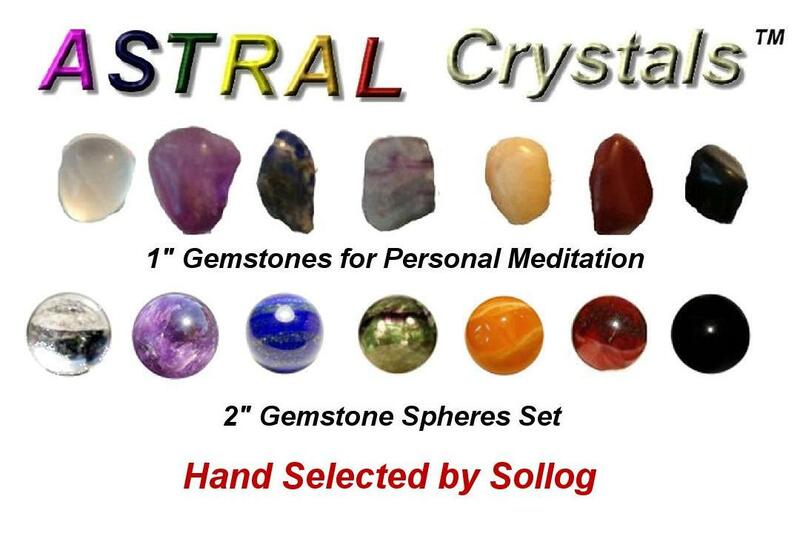 Astral Crystals (TM) are Crystals hand selected and charged by Sollog. 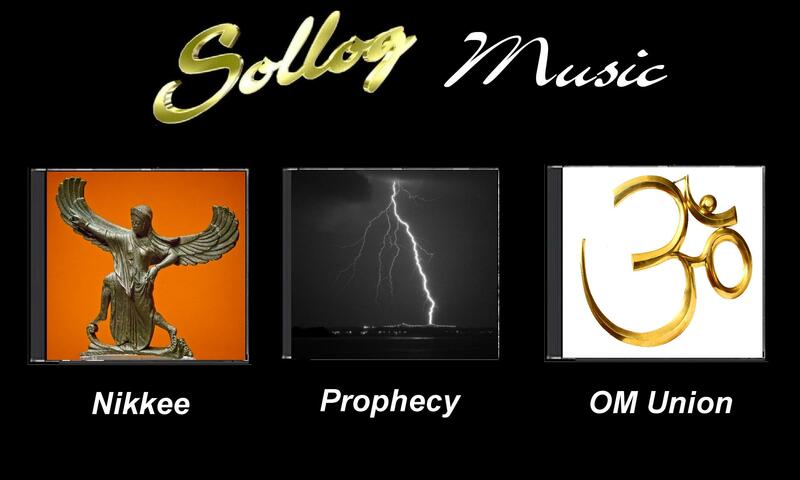 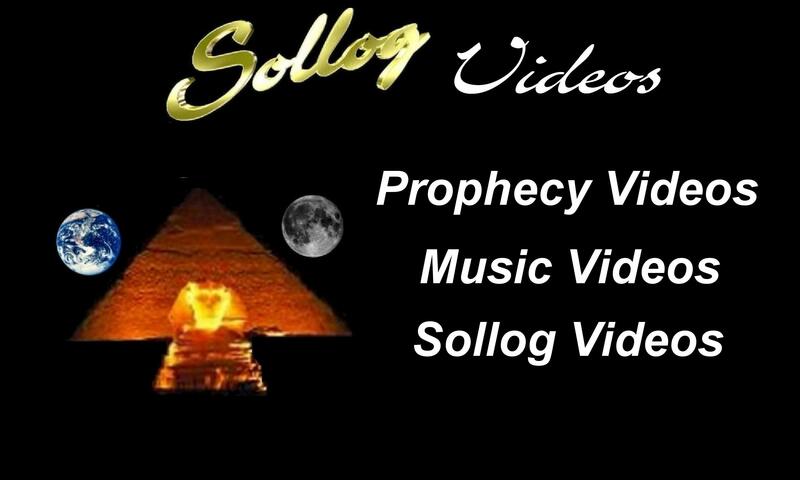 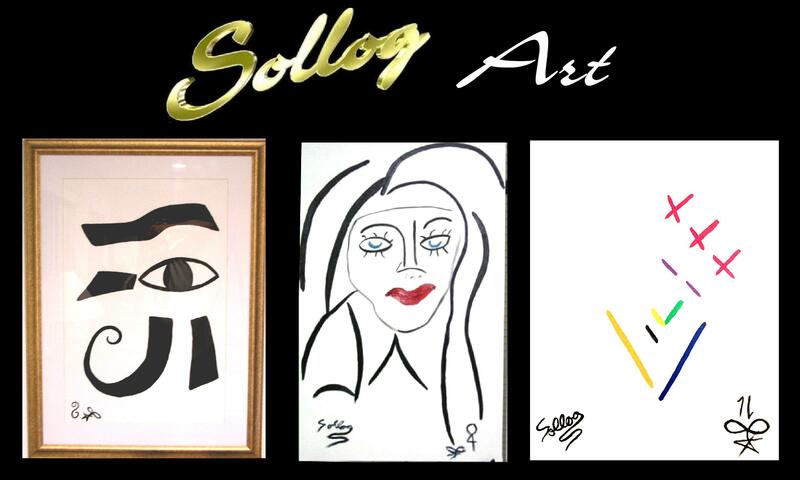 Sollog is world famous for his prophecies. 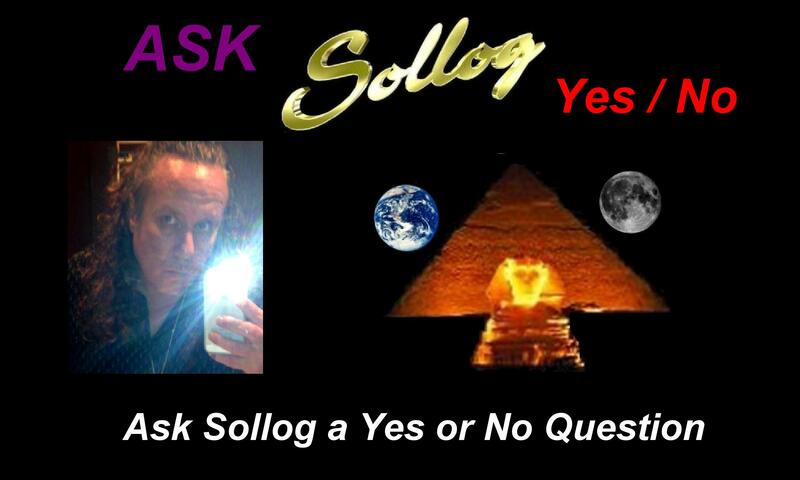 Sollog has given to humanity Astral Crystals to help humans in psychic meditation and crystal healing. 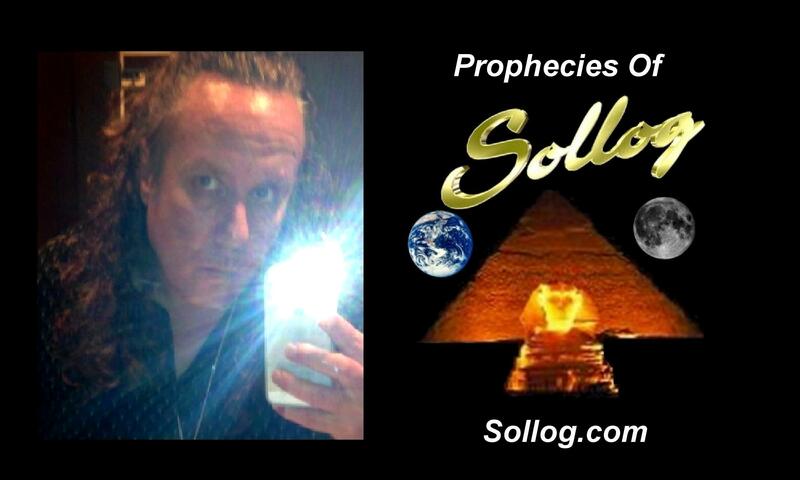 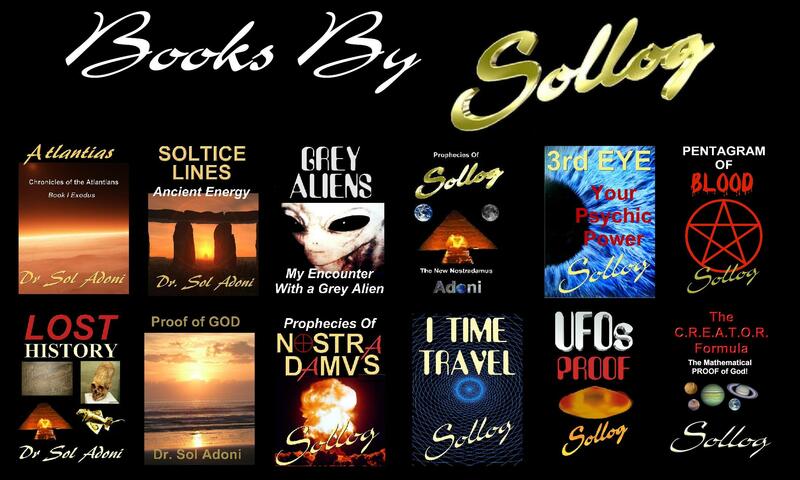 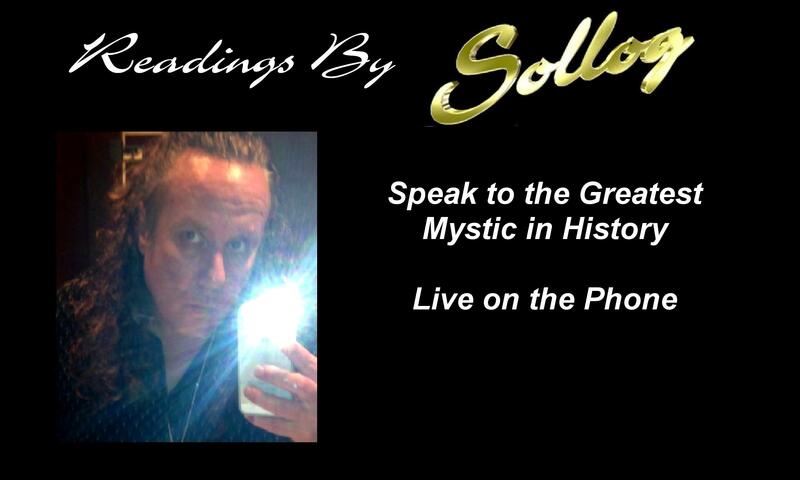 Sollog uses Astral Crystals to do his Astral Meditation and Astral Traveling as well as Astral Healing that have manifested in his amazing Prophecies. 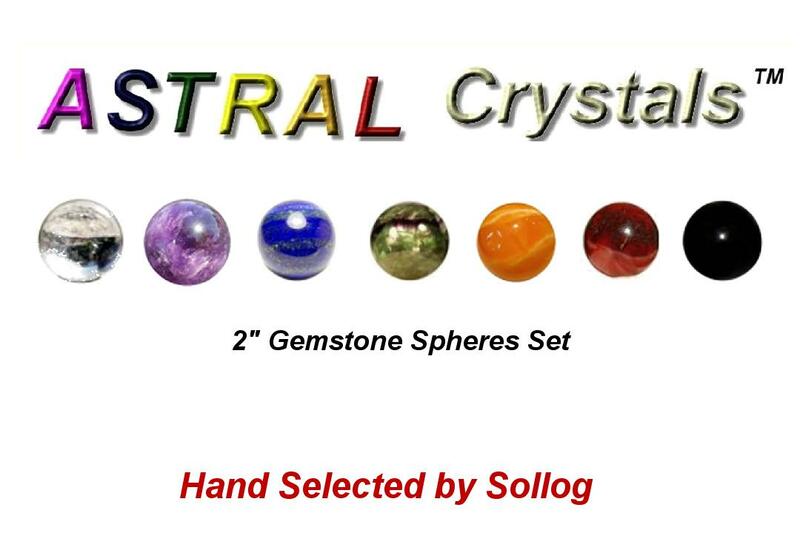 Sollog’s eBook about Astral Crystals comes FREE with the purchase of any Set of Astral Crystals (TM).